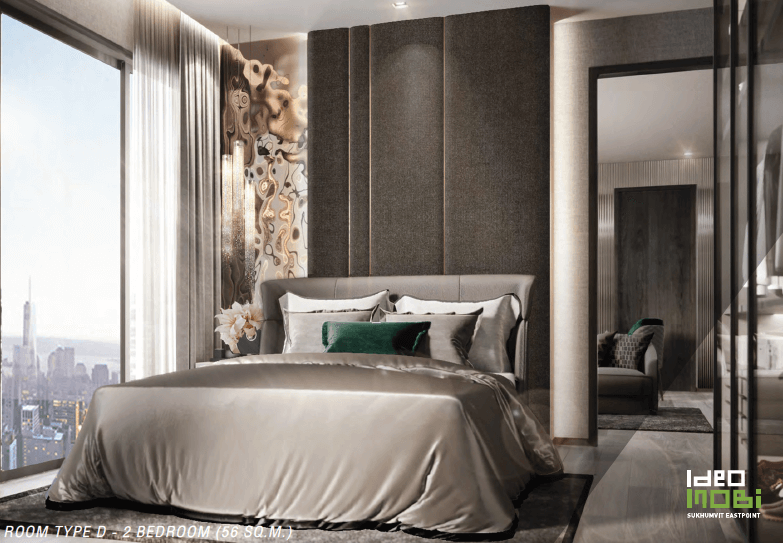 Brand New Launch - Beat the rush and register now. 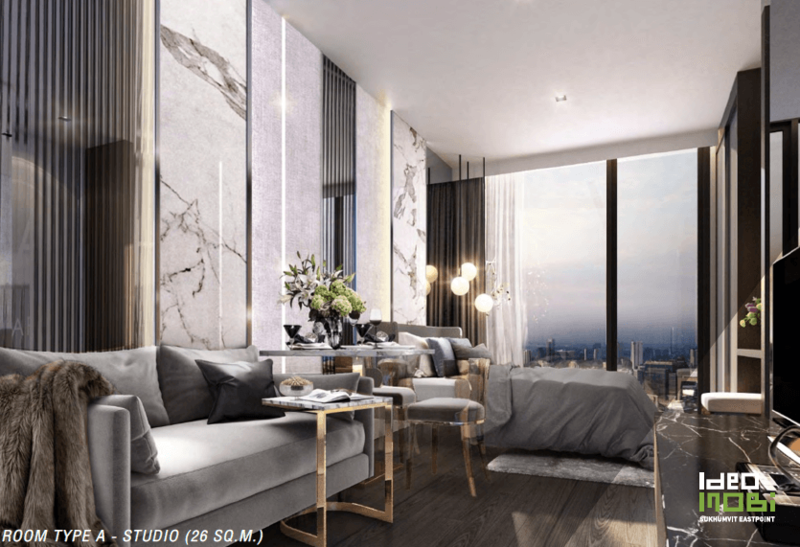 Prices will be increased after launch phase. 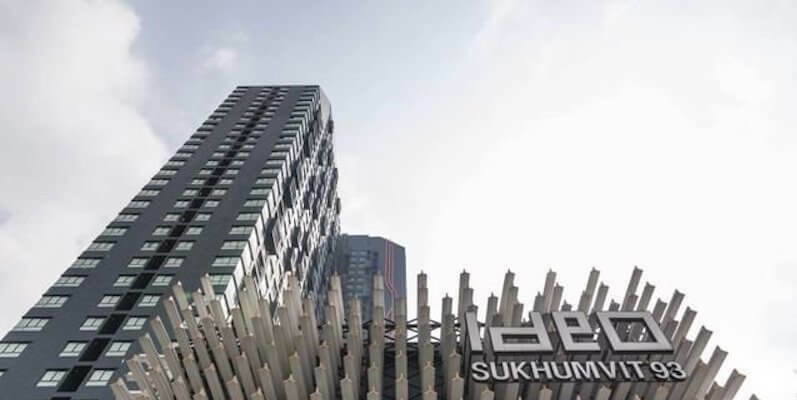 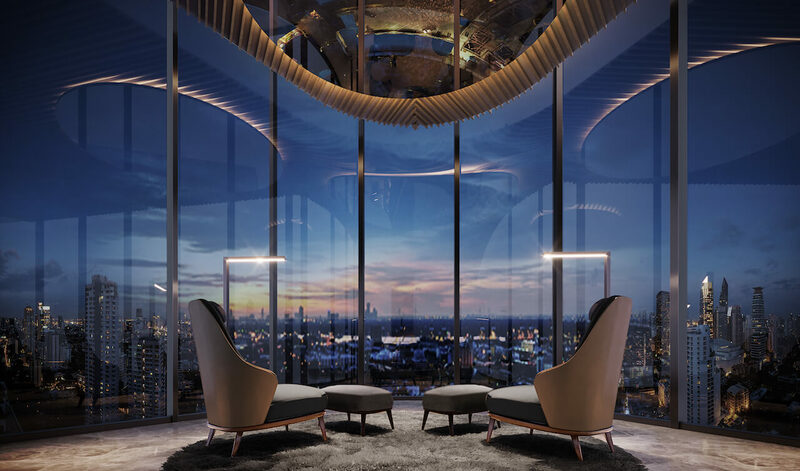 Ideo Mobi Sukhumvit Eastpoint is a new high-rise condominium by Bangkok’s largest developer in a location that is undergoing a big infrastructure development with rising land prices. 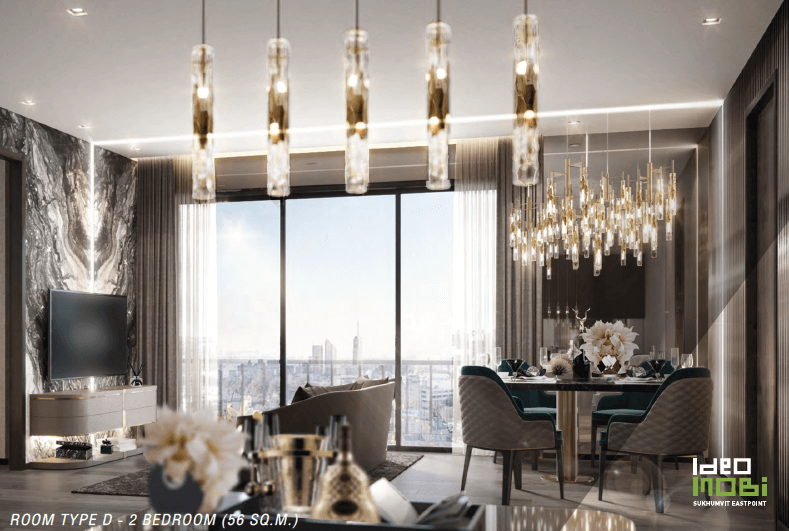 Buyers here pay a 20% deposit and nothing more until completion in December 2020. 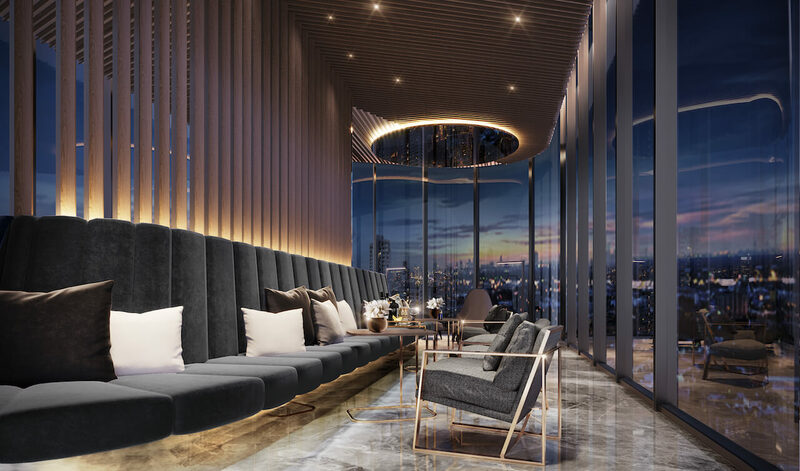 Located only 250m from BTS Bang Na, at the important intersection of Sukhumvit Road and Chon Buri Highway (to Pattaya). 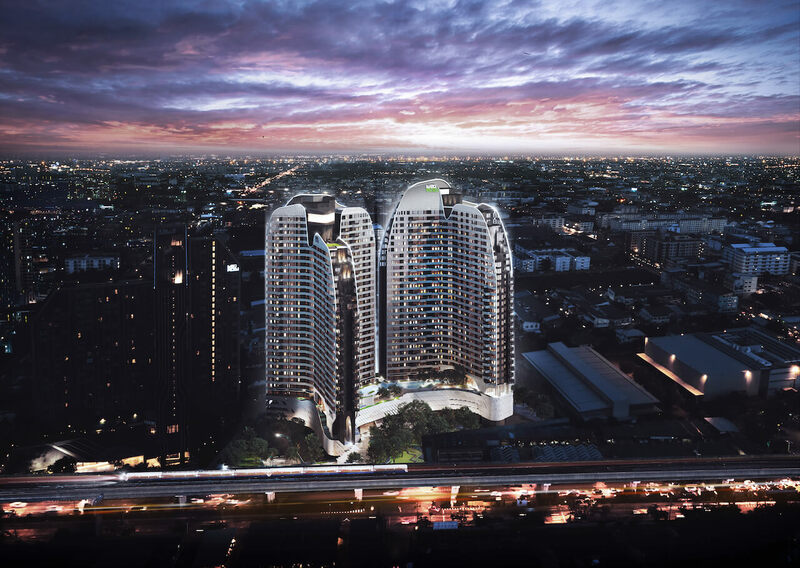 Ideo Mobi Sukhumvit Eastpoint is very nearby the expressway giving car access to all of Bangkok and Suvarnabhumi Airport just 20 minutes away. 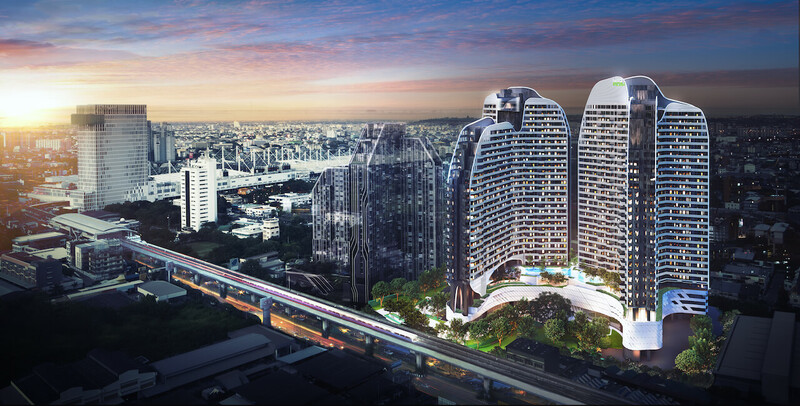 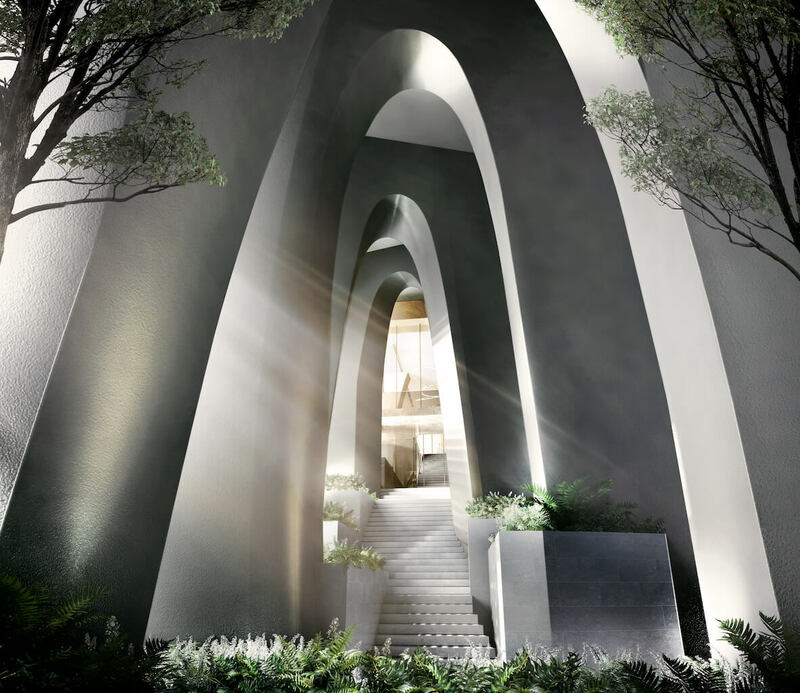 The key local amenities include BITEC Convention Centre & Bhiraj Office Tower, BTS Sukhumvit Skytrain Extension is ongoing, The Navy Golf course and a wealth of prestigious International Schools. 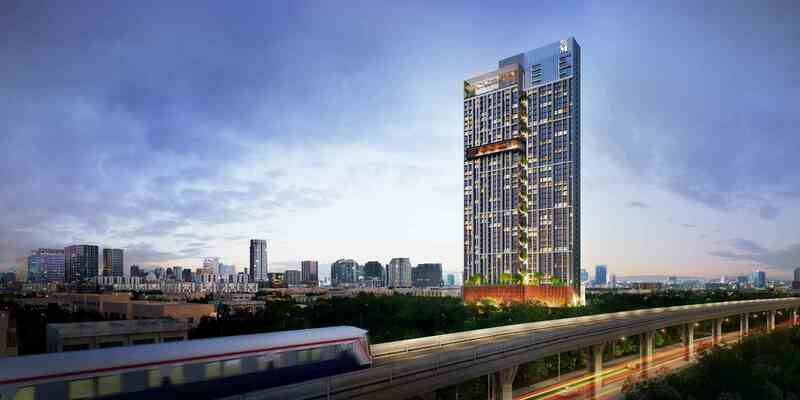 Residents can reach downtown areas such as Asoke, Sathorn and Siam shopping district within 35 minutes by BTS Skytrain. 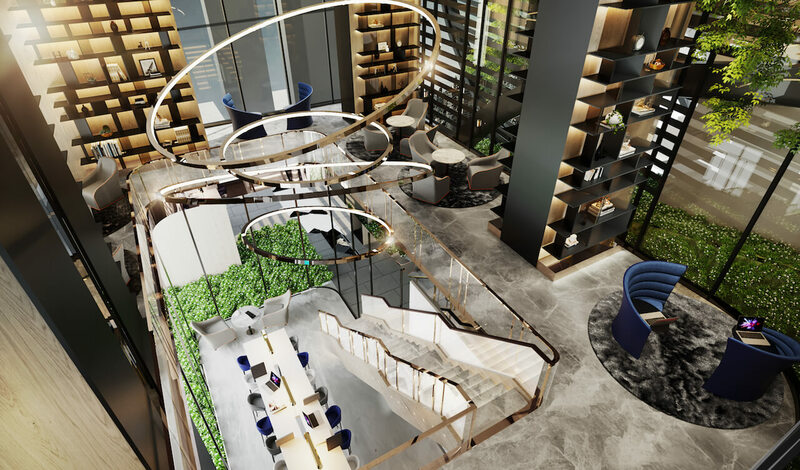 Ideo Mobi Sukhumvit Eastpoint is a high rise project with 2 “Twin Tower” buildings, there are a wealth of amenities including rooftop communal spaces, swimming pools, fitness centre, and plenty more…. 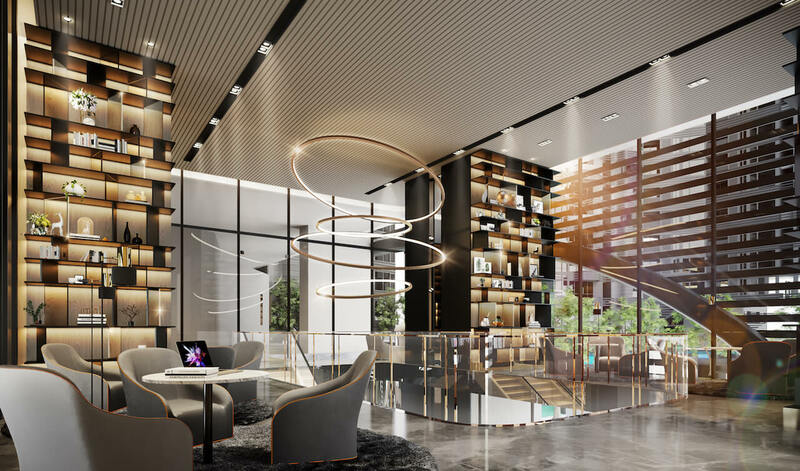 Units on offer at Ideo Mobi Sukhumvit Eastpoint include Studio (25m2 – 29m2), 1 Bedroom (28m2 – 44m2), 2 Bedroom (53m2 – 56m2) and special 1 Bedroom Duplex Units which are double floors with double height ceilings (49m2 – 51m2).